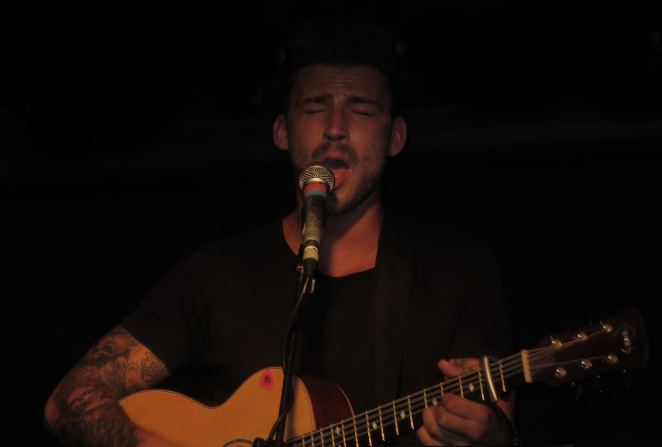 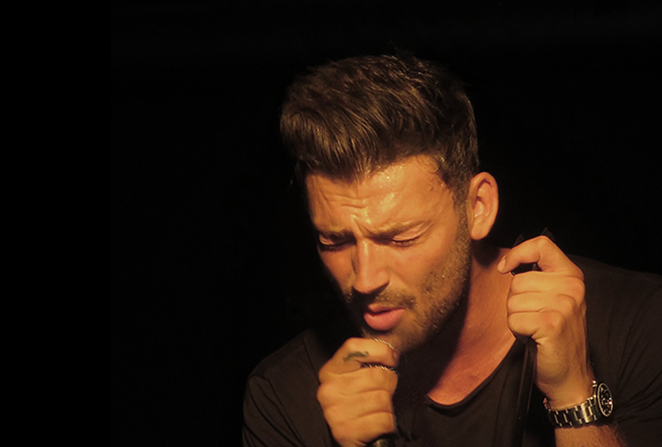 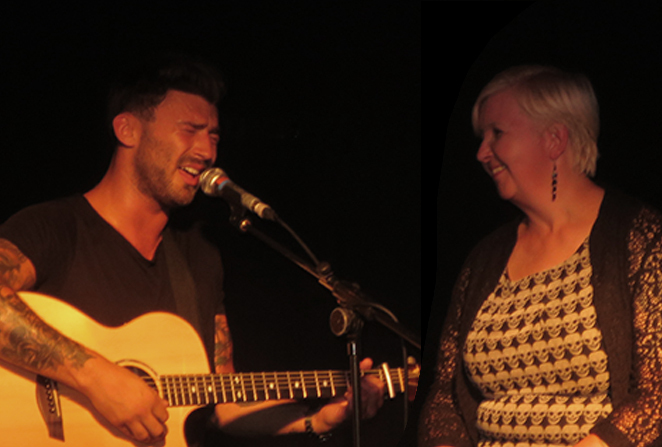 ATIMAGAZINE | BLOG: jake quickenden live! 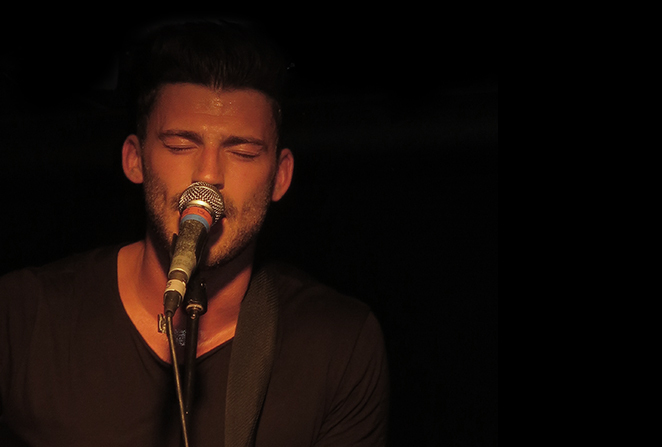 Jake was incredible, having seen Jake perform last year to be honest I was not expecting anything less. 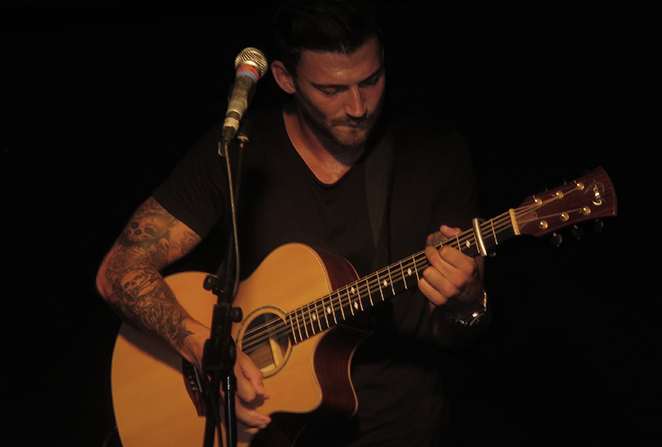 Such an emotional and heart felt show. 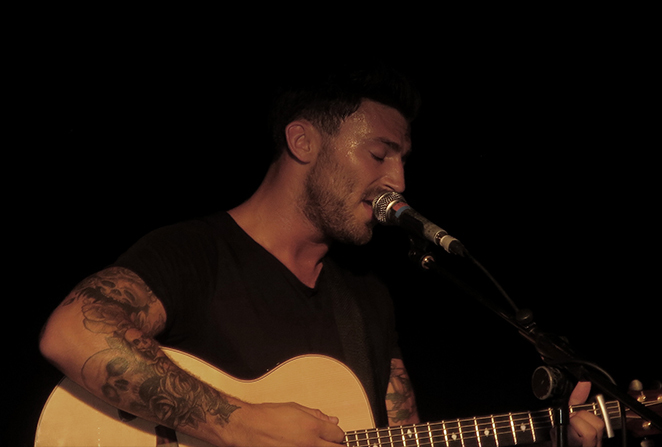 nathan sykes live at bush hall!